ALL-NEW AND UPDATED in beautiful HD! This video provides an introduction to Bicon SHORT® Implants, their history, the science behind their design, and how they can help maximize implant placement possibilities and minimize the need for grafting procedures. 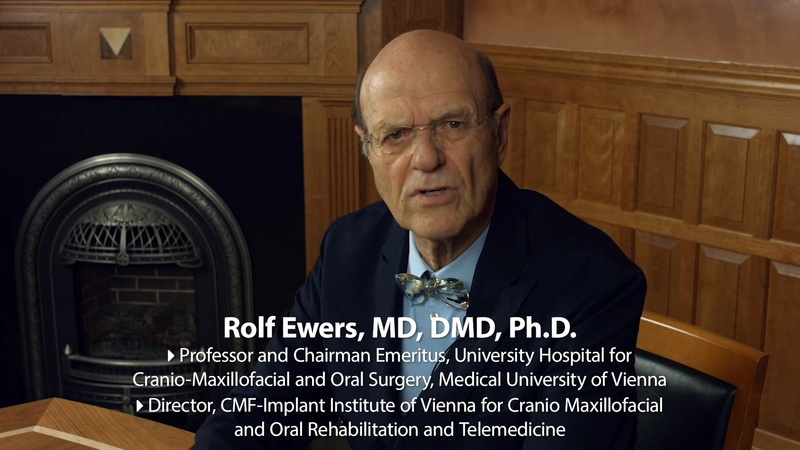 Please join Rolf Ewers, MD, DMD, Ph.D. on his journey with Bicon SHORT® Implants as his views have evolved over time — from initial disbelief to using them extensively for over eight years. Prof. DDr. 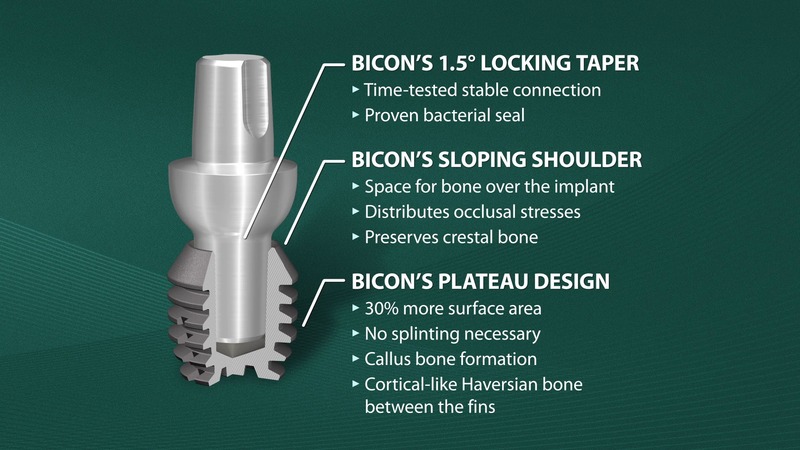 Ewers also considers how Bicon’s bacterial seal, double platform switching, screwless locking-taper connection, slow drilling at 50RPM, callus bone healing principle, and Haversian-like bone morphology result in unmatched clinical capabilities. He also examines how TRINIA® metal-free CAD/CAM fiber-reinforced resin material can further expand the clinical capabilities of Bicon SHORT® Implants. After multiple long-term clinical studies, Prof. DDr. Ewers concludes that maybe “less is more”. IDC-Italy presents the 1st European Forum On Short Implants at the Teatro Comunale di Ferrara in Ferrara, Italy. 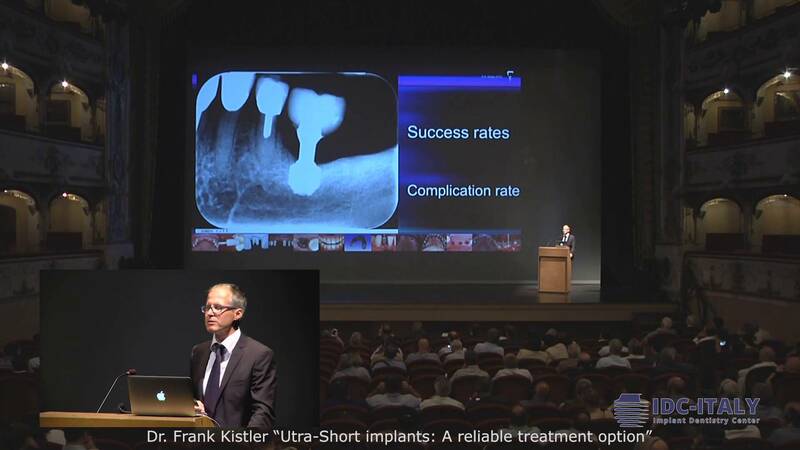 Please join Dr. Frank Kistler as he discusses the primary issues today in Implantology — aesthetics, acceleration, long-term stability, efficiency, and simplicity — and how short implants can help address those issues. Dr. Kistler also makes an important distinction between “success rates” and “complication rates”. 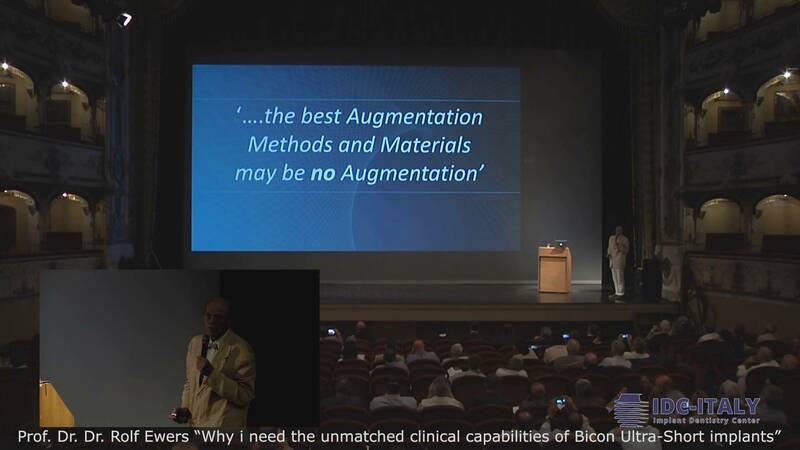 IDC-Italy presents the 1st European Forum On Short Implants at the Teatro Comunale di Ferrara in Ferrara, Italy. 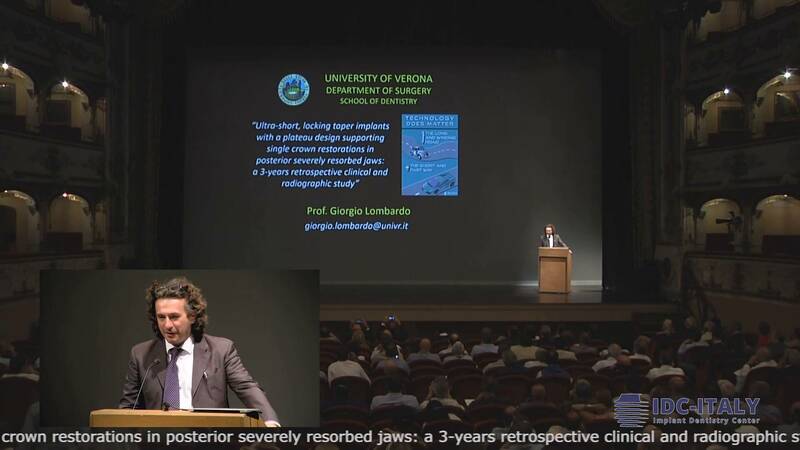 Please join Prof. Giorgio Lombardo as he presents his scientific study of short implants supporting single crown restorations in posterior severely resorbed jaws. Prof. Lombardo also discusses risk predictors for peri-implantitis. IDC-Italy presents the 1st European Forum On Short Implants at the Teatro Comunale di Ferrara in Ferrara, Italy. Please join Dr. Rainier Urdaneta as he presents scientific evidence of bone maintenance — and bone gain — with Bicon SHORT® Implants. Dr. Urdaneta also discusses multivariate factors associated with bone gain and presents long-term Bicon SHORT® Implant case results. 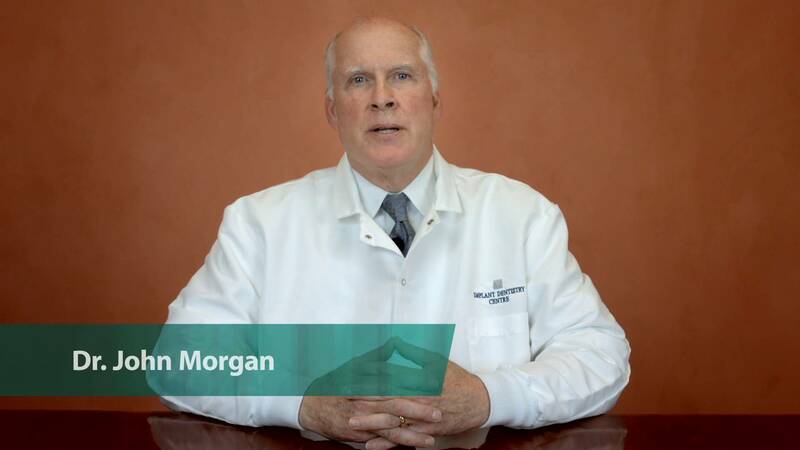 In this video, Dr. John Morgan shares his thoughts on why the Bicon Dental Implant is sometimes the only implant system he can use for certain cases and discusses five primary situations where Bicon truly shines for him. He is an oral surgeon in private practice and has been using the Bicon system for over twenty years. He also uses multiple different implant systems for his referral base but is frequently asked why he prefers Bicon. Dr. John Morgan is Board Certified with the American Board of Oral and Maxillofacial Surgery and a Fellow of the American Association of Oral and Maxillofacial Surgeons. He is also a Clinical Assistant Professor in the Department of Oral & Maxillofacial Surgery at the Boston University Henry M. Goldman School of Dental Medicine. IDC-Italy presents the 1st European Forum On Short Implants at the Teatro Comunale di Ferrara in Ferrara, Italy. 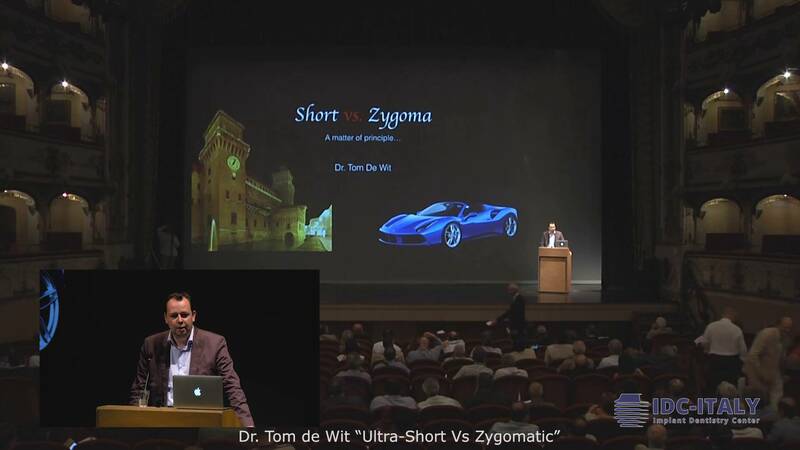 Please join Dr. Tom de Wit for his lecture on short implants and their comparison to zygomatic implants, and how he came to prefer the minimally invasive option provided by short implants. IDC-Italy presents the 1st European Forum On Short Implants at the Teatro Comunale di Ferrara in Ferrara, Italy. 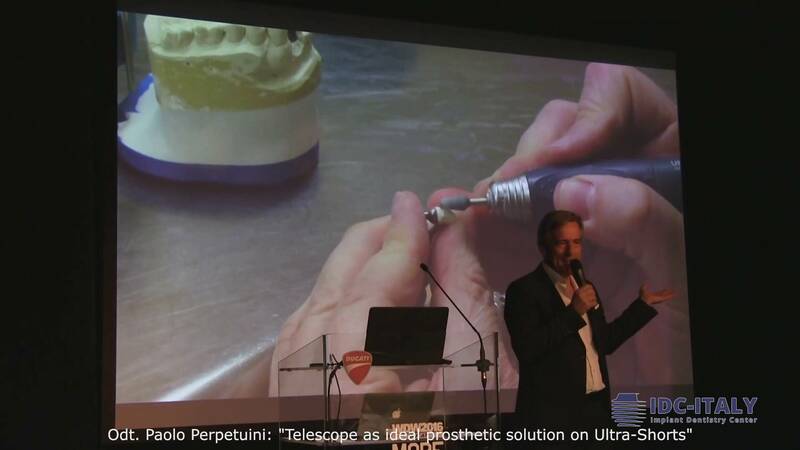 Join the master himself — Paolo Perpetuini — for his presentation on why Bicon SHORT® Implants, TRINIA CAD/CAM material, and telescopic restorations can provide the ideal combination for both you and your patients. 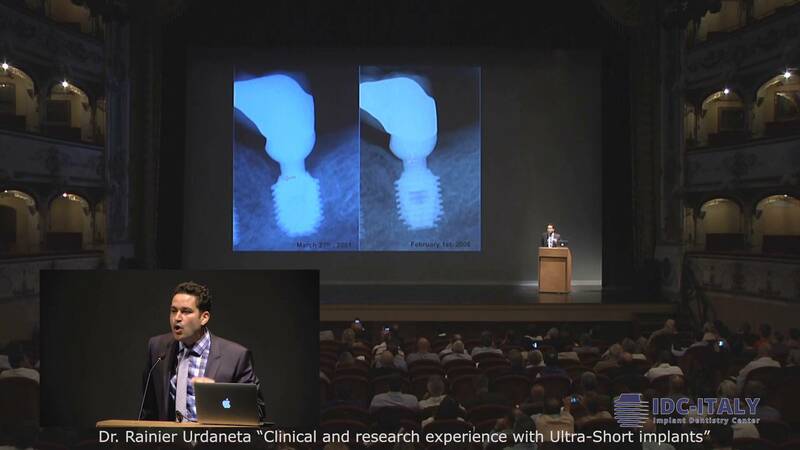 IDC-Italy presents the 1st European Forum On Short Implants at the Teatro Comunale di Ferrara in Ferrara, Italy. 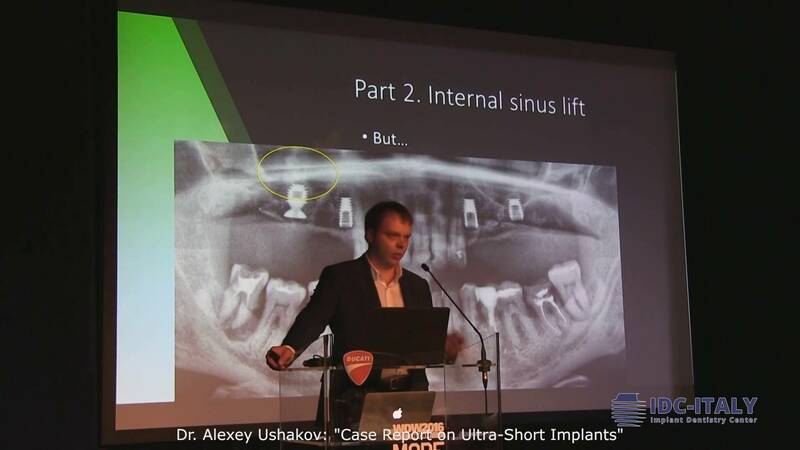 This video features a presentation by Dr. Alexey Ushakov, sharing his real-world experience in placing over 5,000 Bicon implants — over 2,000 of which were placed with internal sinus lifts. He also shares his practical knowledge in addressing sinus membrane perforations.